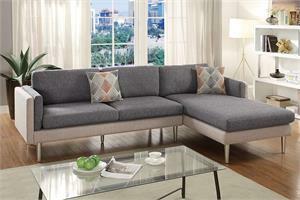 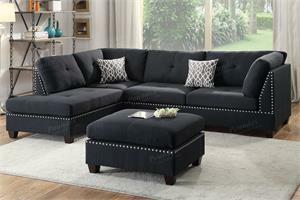 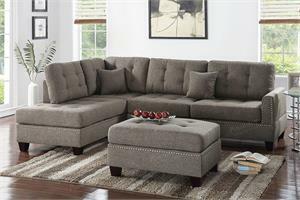 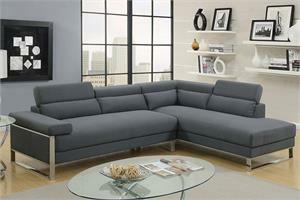 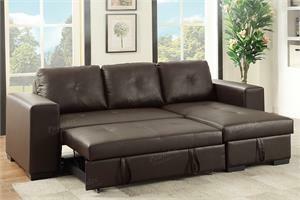 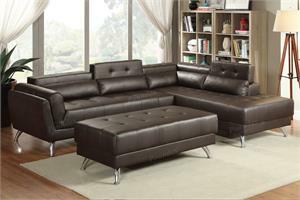 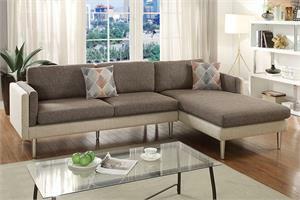 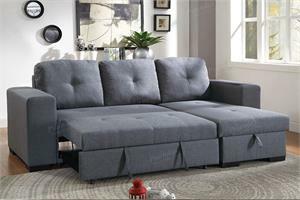 Add some modern charm to your home with this flannelette living room sectional. 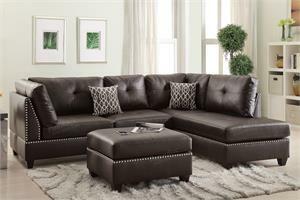 The tufted cushions provide visual interest while the slightly angled back and armrests offer the best setting for long movies or gatherings. 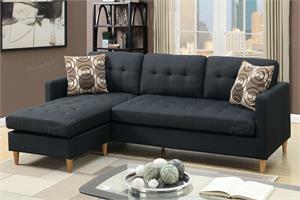 Available in 3 color options.